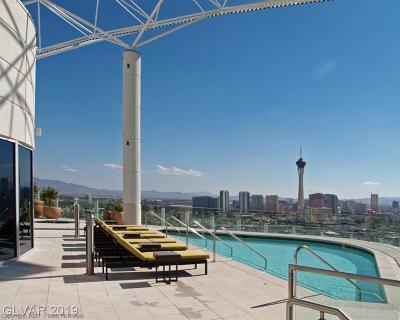 Located at 200 Hoover between the hearts of downtown and the Las Vegas Strip, these hip, sleek and modern luxury lofts are in tremendous demand, especially since the prices in 2015 are 1/2 those of the preconstruction sales. Newport Lofts are a hot commodity for investors, as there is little competition in the city for loft style living, except for the sister project to Newport Lofts, SOHO LOFTS. 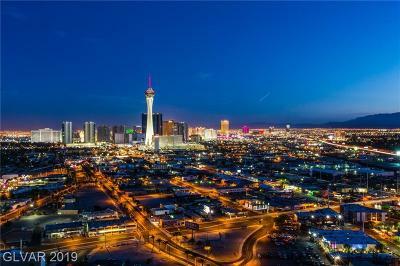 CONTACT THE STARK TEAM for expert buyer representation if you are interested in one of these las Vegas loft bargains in downtown Las Vegas. We are familiar with the various floorplans and stacks and comparative sales info. 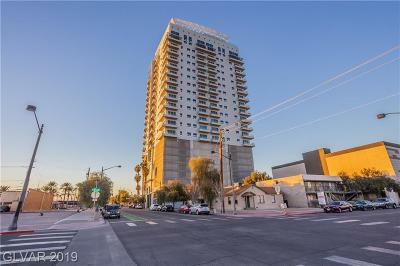 Newport Lofts features about 21 stories with 170 loft-style condos, floor to ceiling windows, concrete flooring, and terraces offering dramatic views of the srtip or downtown and the surrounding mountain ranges. Floorplans range from just over 1000 sq. ft. to approximately 3100 sq. 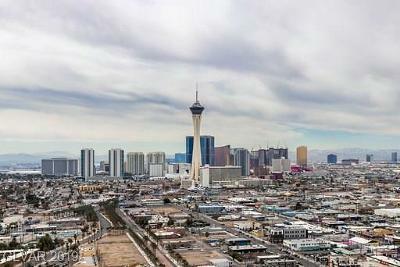 ft.
ELITE REALTY offers some of the lowest property management rates in LAS VEGAS and we will aggressively market our clients' NEWPORT LOFTS for rent and secure our investor clients a quality tenant in a timely fashion. 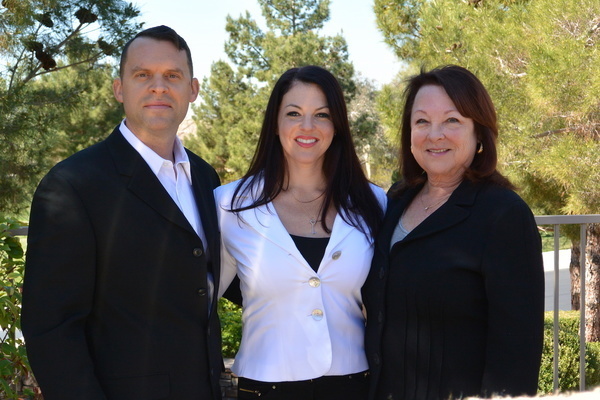 A NEWPORT LOFTS LAS VEGAS CONDO EXPERT IS AVAILABLE TO ANSWER YOUR QUESTIONS. Looking to Sell your Newport Lofts Condominium? Contact us for a free Market Analysis of your Newport Lofts Condo. E-MAIL US OR CALL 702-376-5220.